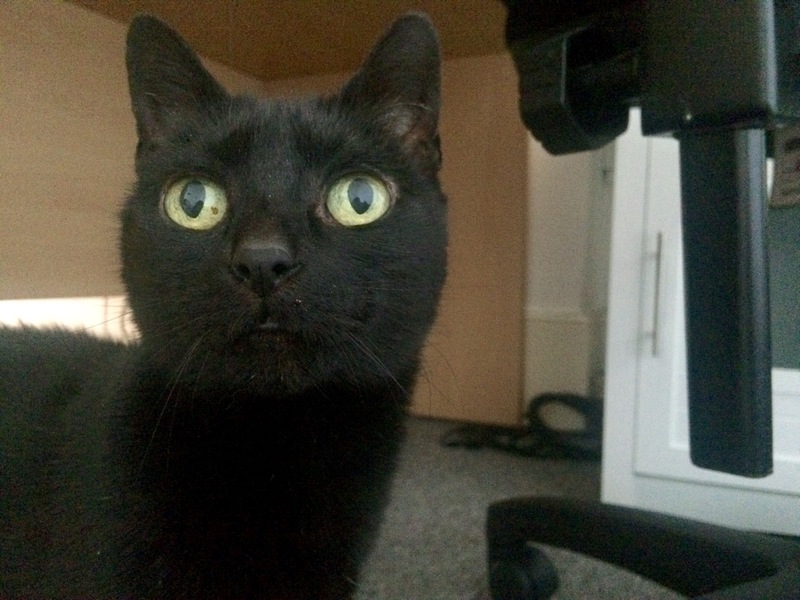 This beautiful lady is child-friendly Bella, and is currently looking for her forever home. 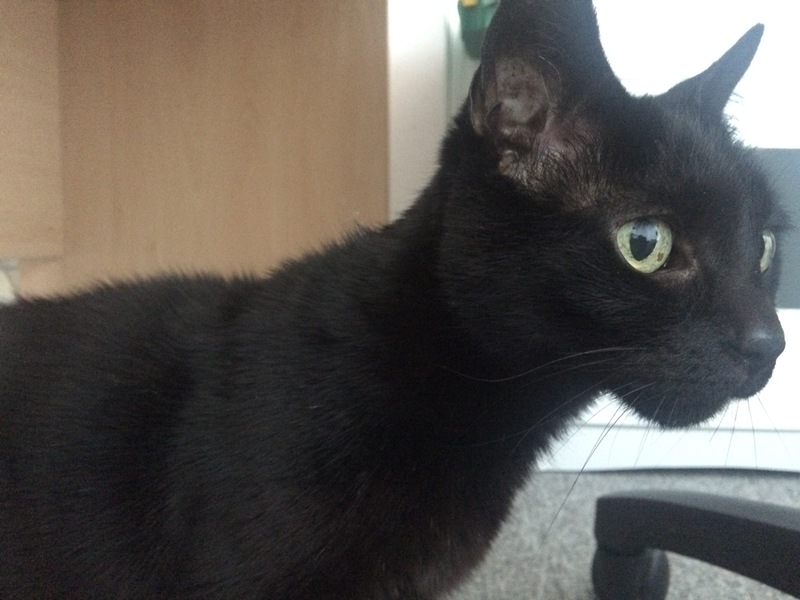 Bright and inquisitive, Bella will happily chat and chirp away when she has company, checking out her visitors to determine whether she wants to sit on their lap or shoulders first! Bella loves to play and particularly enjoys hiding in her tunnel before pouncing on her unsuspecting catnip mice. 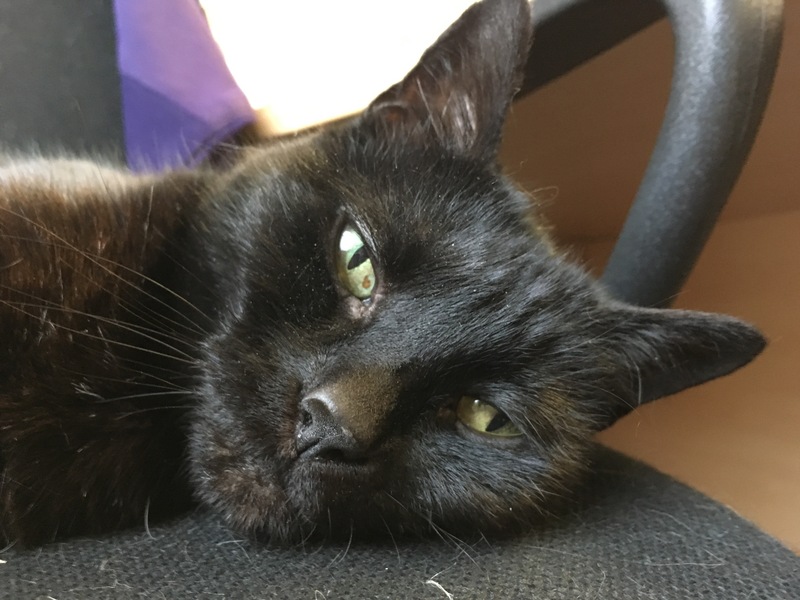 She has previously lived with children so should be a fantastic addition to a family, although we think she would rather not share her home with any other pets. When Bella recently spent some time with one of our fosterers, she made a big impression and loved having a house to explore and some new humans to play with!